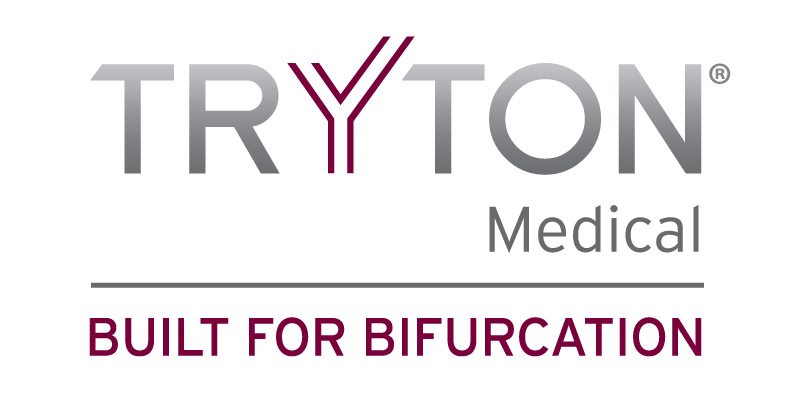 DURHAM, N.C.–(BUSINESS WIRE)–Tryton Medical, Inc., the leading developer of stents designed to treat coronary bifurcation lesions, today announced that the company is sponsoring a clinical symposium and exhibiting at the Transcatheter Cardiovascular Therapeutics (TCT) 2016 meeting at the Walter E. Washington Convention Center in Washington, D.C. October 29 – November 2. The faculty will discuss how the Tryton Side Branch Stent might change daily practice after reviewing results from safety and efficacy studies. The symposium will also feature a presentation on the importance of side branch ostial scaffolding in bifurcation lesions involving large side branches (≥2.5mm), and an EU perspective on left main coronary artery disease. Tryton will also exhibit at booth 1343 at TCT 2016. For more information, visit http://www.crf.org/tct.